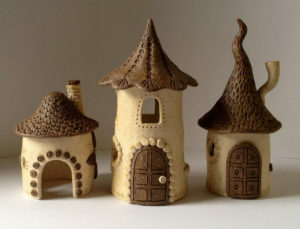 In this class, we will make and paint our very own clay fairy houses, a perfect way to welcome spring and summer! All ages welcome! Part of our series of clay garden classes. Space is limited, so sign up today!